It’s here! 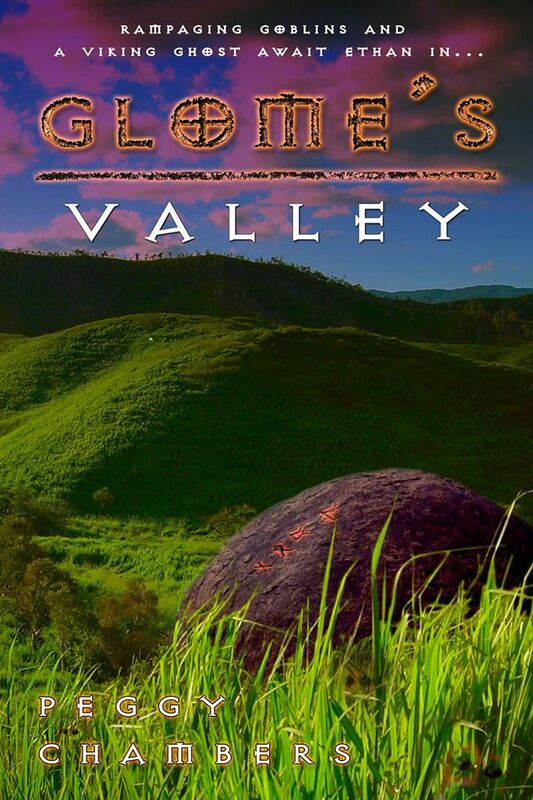 Glome’s Valley has been released by Lee Press, an imprint of Oghma Creative Media, and is available in paperback or electronic version at Amazon, Barnes & Noble and iBooks. The newly revised book has new characters, new scenes and a new cover. When Ethan and his archeologist father travel to Heavener, Oklahoma to study the Heavener Runestone, Ethan knew it would be a boring summer. 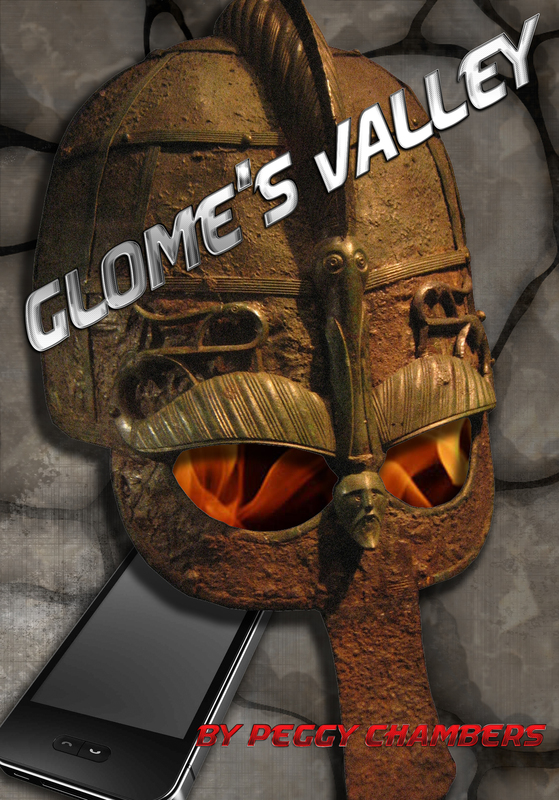 And then he met Glome, a Viking ghost involved in an ancient war against the trolls. Glome, his mighty band of fairies, and Bob the dog have been fighting for Hilda’s honor for years. Now they have new allies with Ethan and Hilda’s grandfather, Ari. Surely they can save her from her flowery prison before the Festival of the Full Moon. But who will save them? Ethan’s father is desperate to find his only son who is lost in the forest of southeast Oklahoma with a companion who knows Norse mythology only too well. Eventually Thor may be the only one who can save them all. The smell was the first thing Ethan was aware of, and then the yelling started. Ethan was shoved roughly deeper into the cave. Suddenly trolls were everywhere and swords were arcing in the tiny cave. The backpack was roughly torn from Ethan’s shoulders as Hilda grabbed the sword and began hacking at trolls from every angle leaving him defenseless. Dido yelled at his men and the tiny fairies grabbed bats as they attempted to exit the cave, climbing onto their backs and riding them out. The fairies were deserting them! “The cakes!” Glome shouted. “Ethan, use the cakes! Throw them over the side!” Ethan reached for the backpack and pulled the cake out that looked like him. He held it over his head and trolls stopped what they were doing, mesmerized. Ethan stumbled to the entrance of the cave pushing trolls in front of him as he went. They were backing toward the cliff and Ethan did not stop until he reached the edge. Then he hurled the cake that resembled him as far as he could throw it. Trolls flew after it unwittingly and then began to scream on the way down realizing what they had just done. The screams became fainter as they fell to the bottom of the ravine. And then the screams stopped. Pick up a copy of Glome’s Valley today. This pre-teen book is available in paperback or electronic versions. And as always, if you like the book please leave a review. Authors always love reviews. Enjoy the story! This entry was posted in Uncategorized and tagged Amazon, archeologist, Barnes & Noble, Glome's Valley, Heavener Runestone, iBooks, Thor. Bookmark the permalink.